About Penn Jersey Development Co.
Penn Jersey’s focus on detail, value and sophistication provides our clients with a seamless beginning-to-end homebuilding experience. From the initial design to finishing touches, you can rely on our longstanding experience and dedication to build a quality custom home for your family’s future. One unique feature that makes us stand out from other builders is our excellent long-term relationships with our suppliers, vendors and subcontractors. Penn Jersey Development Co. utilizes its highly experienced staff and trusted vendor base to provide quality products in each phase of the home building or renovation process. These relationships ensure better quality and service which translate cost-effective pricing and more value for you, our clients! With our team by your side, you work with a close-knit group including the company’s principals, a designer, architect and other experts. 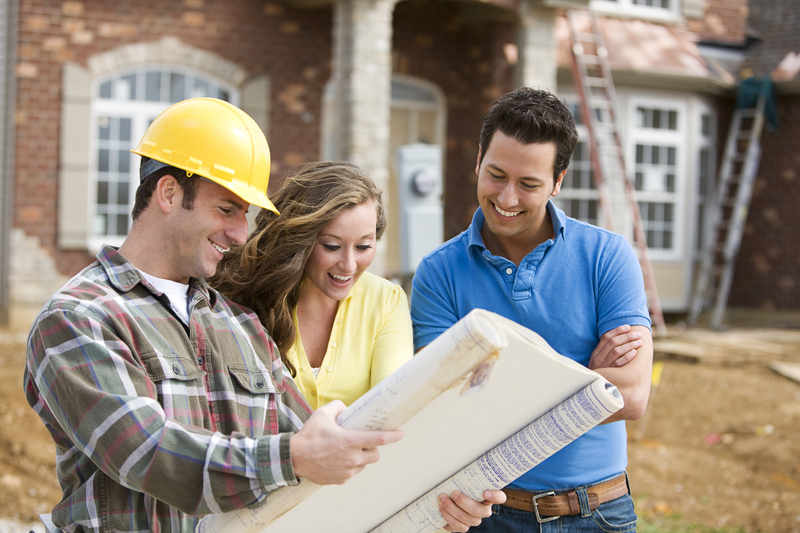 Together, we provide guidance and expertise to make your home building process go smoothly. The Penn Jersey team is there to help you every step of the way.